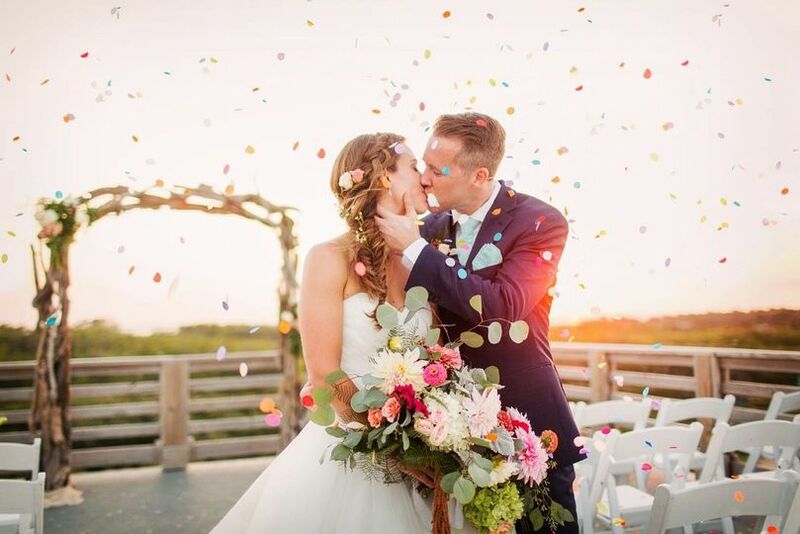 Roanoke Island Festival Park is a waterfront wedding venue located in Manteo, North Carolina. 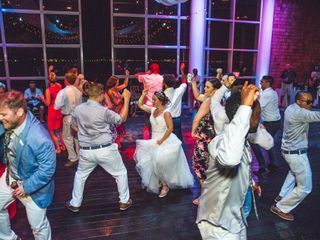 It is spread over a 27-acre site offering three event spaces for various events such as concerts, events, and weddings in the indoor theatre and outdoor waterfront pavilion. 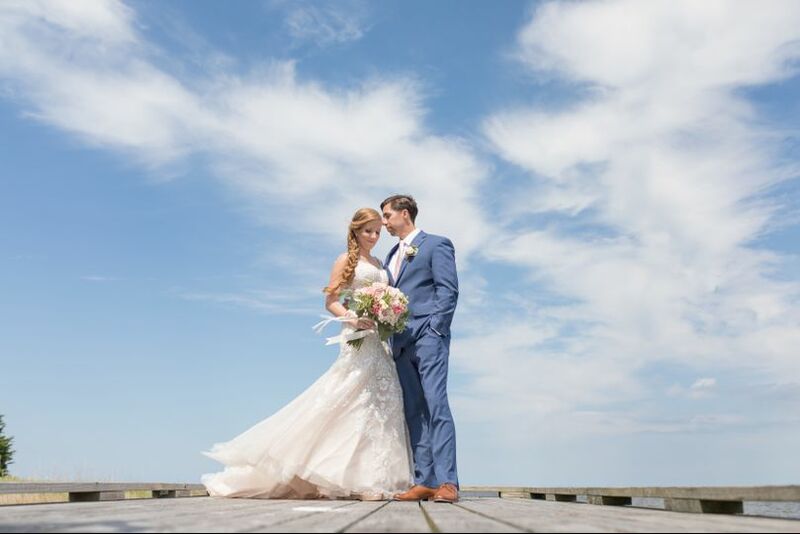 The location of this venue with piers, nature trails and picturesque views enables it to create an extraordinary experience for couples. The venue has five wedding event spaces that can accommodate up to 350 guests in the peak season of April–October. 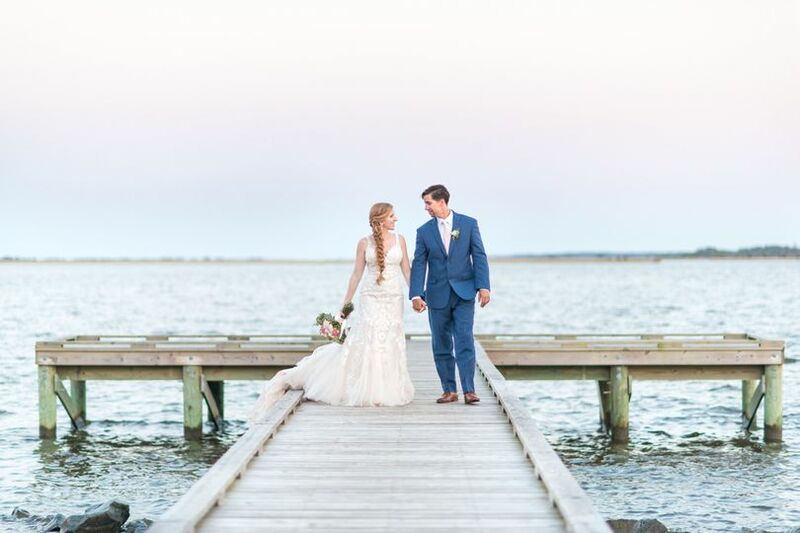 Located on the Roanoke Island across the Manteo waterfront, this venue offers a waterfront ceremony to couples. 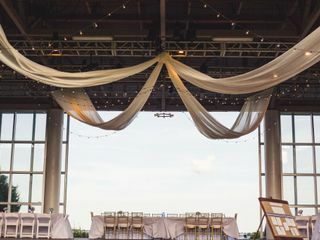 The Pavilion Stage is a 2800-square-foot podium, with another 1000-square-foot dressing room surrounded by a lawn, which can be used for wedding ceremonies or cocktail parties. Elizabeth II, a representative 16th century ship with a connecting deck seating, is also part of the venue, especially for cruise enthusiasts. The Grand Mall & Observation Deck contains an in-house bar that can host cocktail parties for couples. 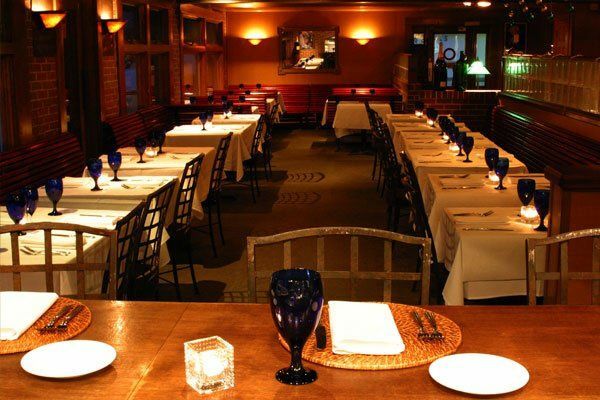 The Event Room is a 2230-square-foot space featuring a piano and is ideal for receptions and also other events on the additional deck space. 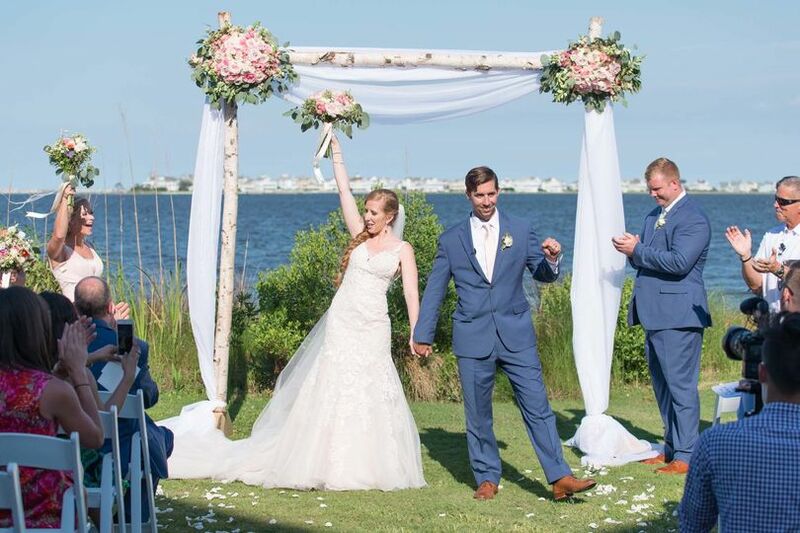 Roanoke Island Festival Park was the perfect setting for our wedding, which was further improved by the great staff! 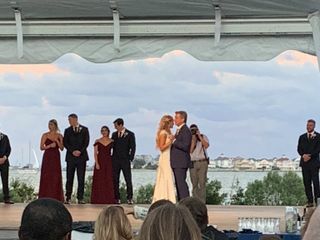 We desired to get married in the Outerbanks, but a walkable location, and a park like setting - this fit the bill all around. Everyone at Festival Park was responsive, easy to work with, and accommodating of our desires/needs. They are well prepared for many possible weather scenarios, and can adjust the set up as needed. Mike from Festival Park patiently answered all of our questions, and was there to meet us during a few visits. 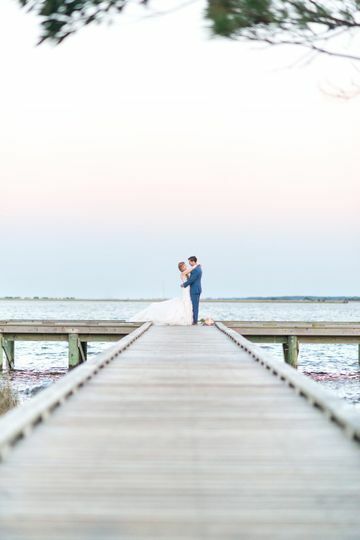 Beautiful location and top notch staff - we couldn't be happier with our decision to be married in Manteo! 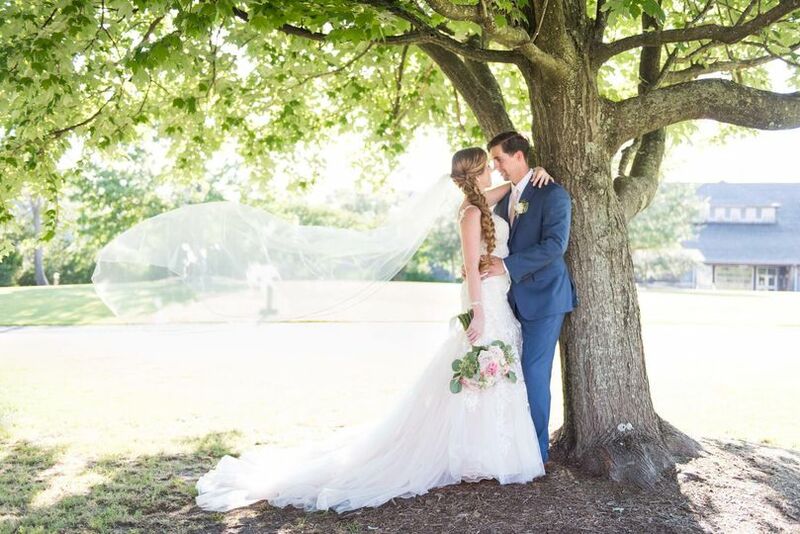 This venue made our wedding day perfect!! 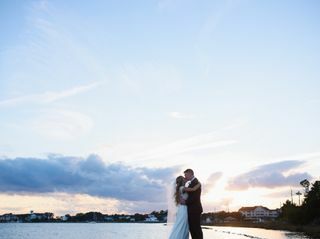 We had the best water views for our vows and still had water views for our reception. 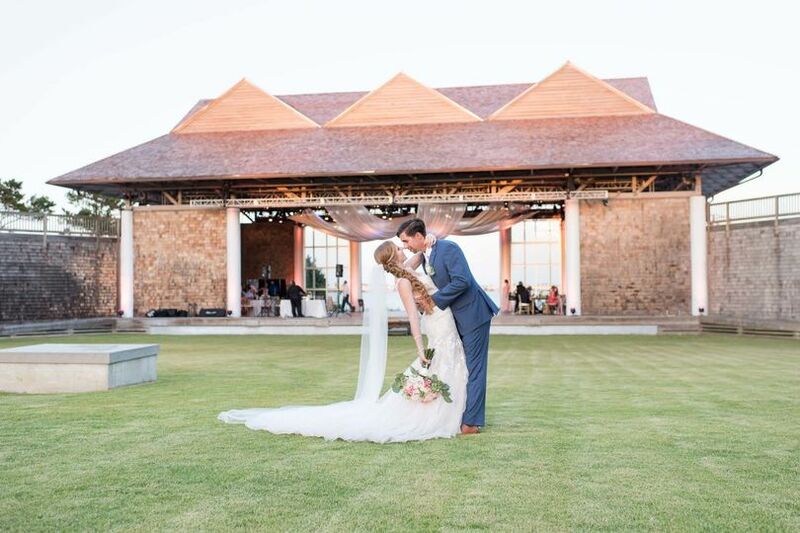 We had our ceremony on the lawn behind the pavilion and our reception in the pavilion. Mike Shipley was a HUGE help to help make our visions come true. He was so patient with us and set up calls anytime we had questions. We cannot say enough about Mike Shipley, his staff and this venue. 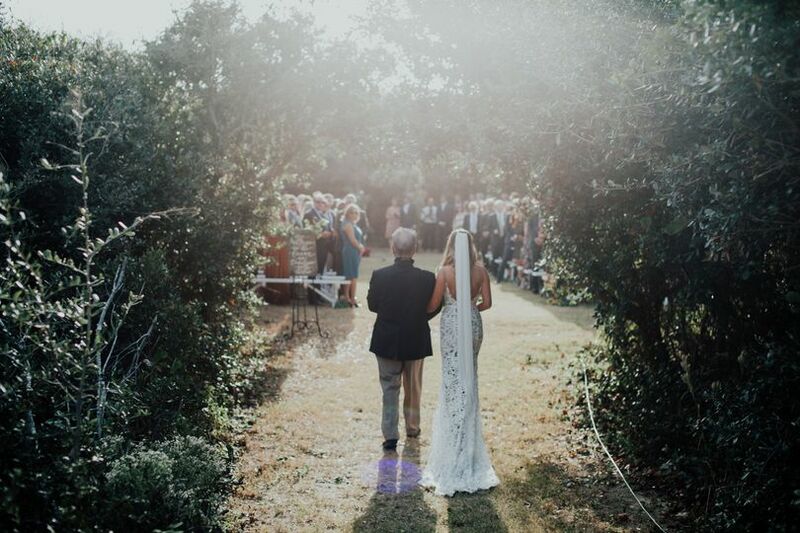 It is quiet, private, best water views and the Perfect indoor/outdoor venue!! 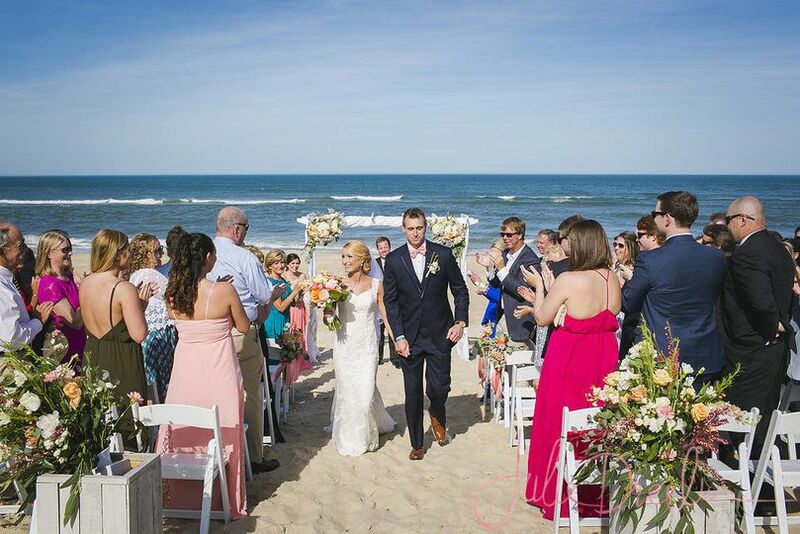 Me and my wife wanted a beach front wedding. But after finding this place we couldn't pass it up. 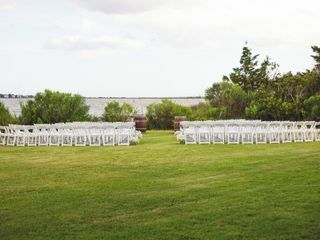 Right on the sound with stunning views, and amazing stage and plenty of lawn space for games, vender and a beautiful send off. 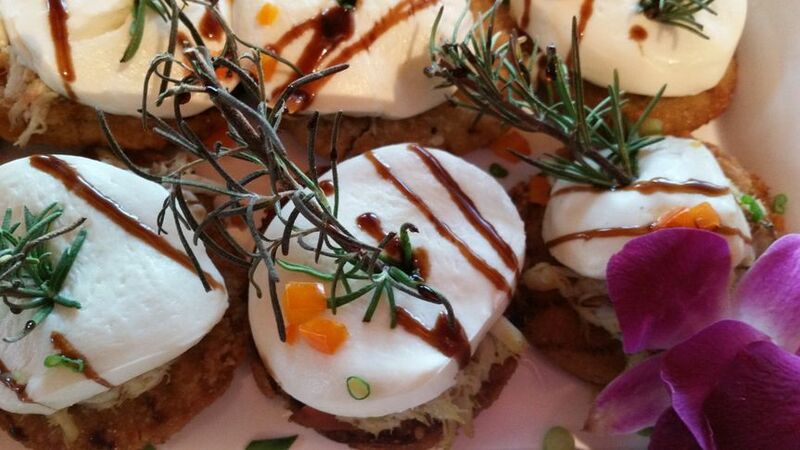 We are very happy we went with RFP and the staff did such a great job. My wife had a custom grooms cake made for me and I wanted to save it. Somehow we forgot it, when cleaning up they found it and took it to a fridge on location to insure it would be save and still good when we came back. 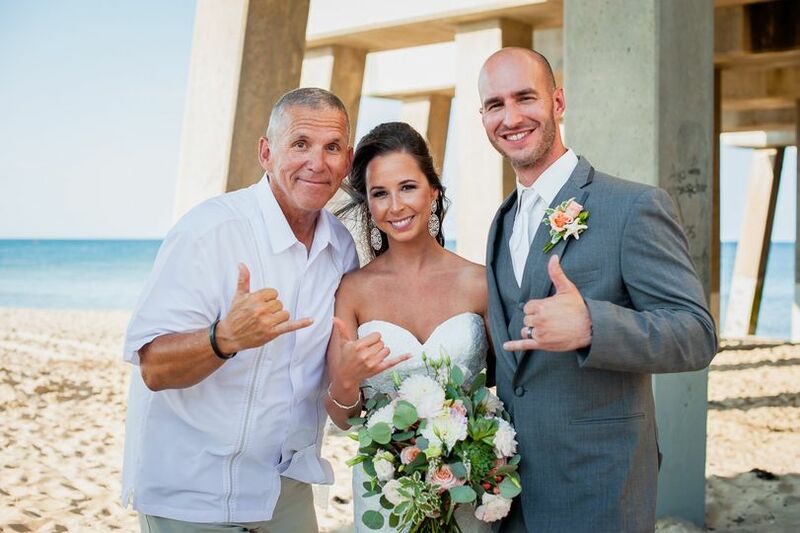 Overall we are so Happy we picked RFP and they did such an amazing job making our wedding night a special one. 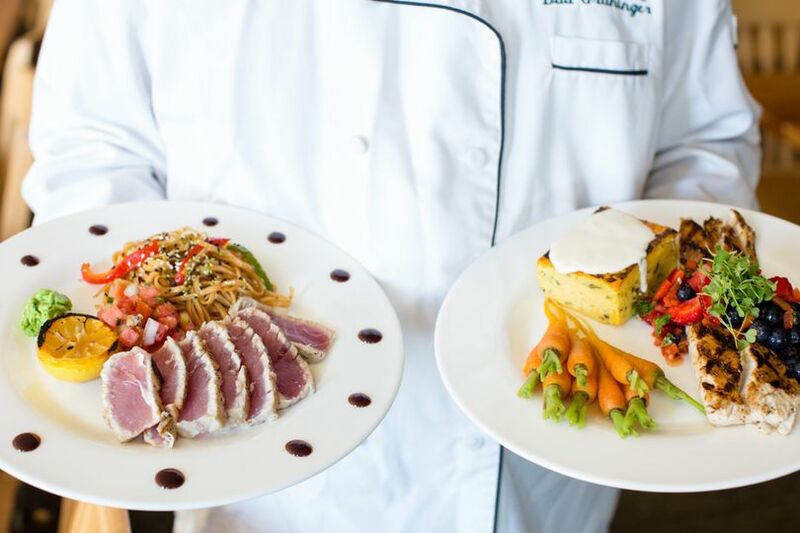 Roanoke Island Festival Park is one of the most elegant and unique venues anywhere on the Outer Banks of North Carolina. 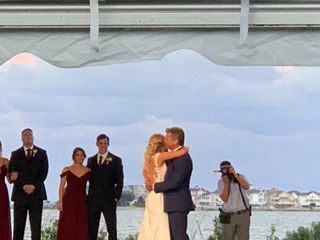 I&apos;ve performed weddings there quite a few times over the years and everyone is always in awe of how cool the setting is. Beautiful event lawn area. Powerful stage. Numerous options. I think this option should be on your radar. Check it out! 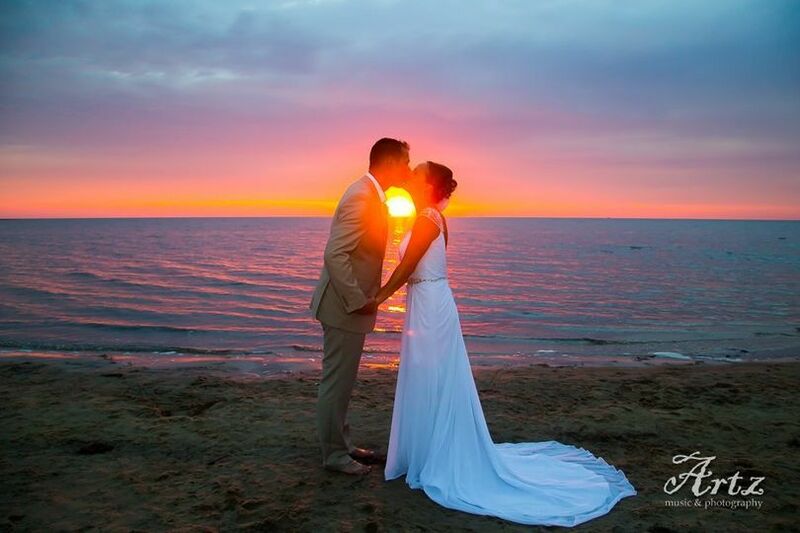 Sunsets at this venue do not get any better on these Outer Banks! Wonderful staff that works there as well! 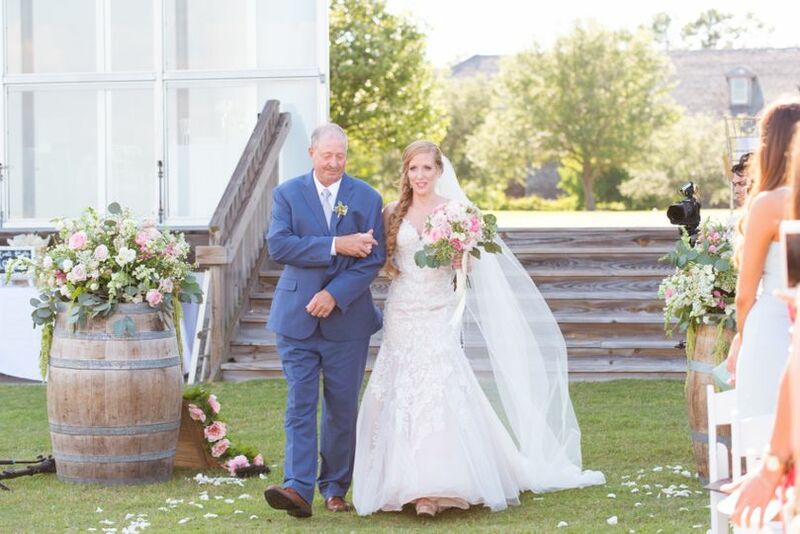 Roanoke Island Festival Park is such a lovely location to tie the knot. 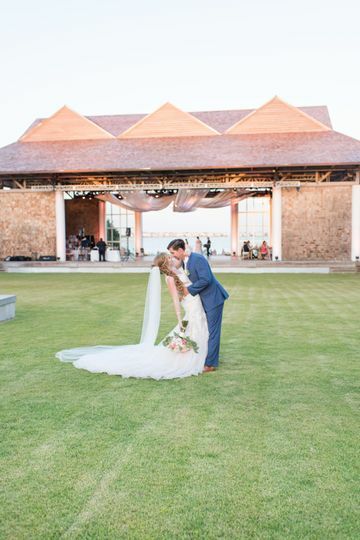 The park includes a secluded stage with a beautiful waterfront view. 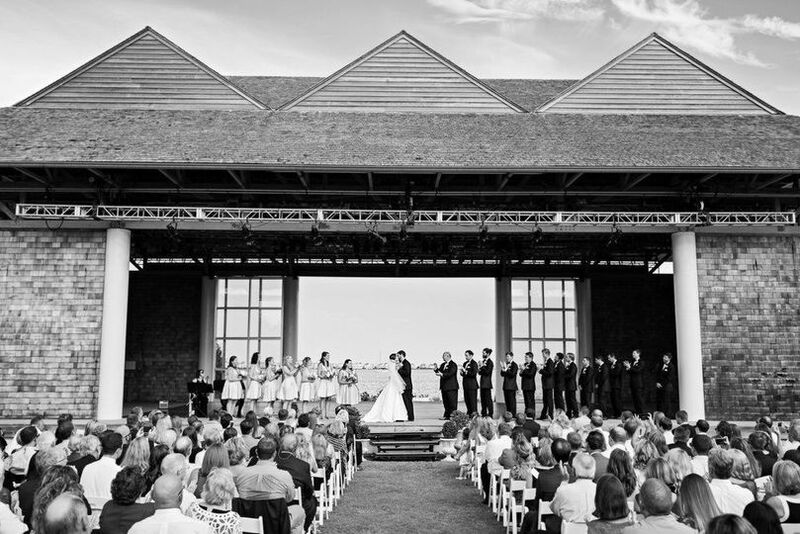 You can hold your reception on the stage itself or rent a tent in the spacious grassy area right next to the stage!